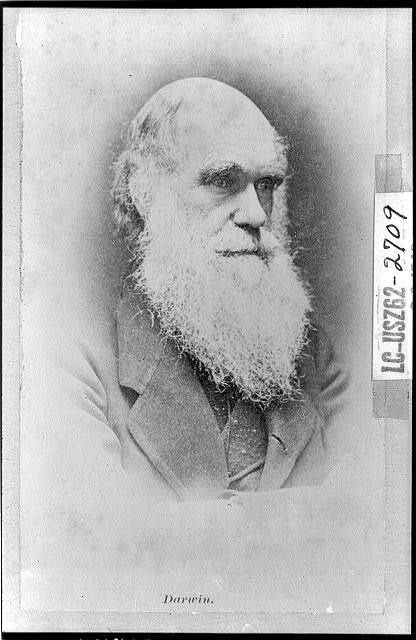 This year marked the 200th anniversary of Charles Darwin’s birth. While he was not the first to suggest evolutionary theories, but he is the figure most remembered for it due to the publication of his book “On The Origin of Species” 150 years ago. This feature with three scientists from completely different perspectives on evolution discusses the life and legacy of Charles Darwin. Participants include Dr. Terry Mortenson of Answers in Genesis, Dr. Keith Miller of Kansas University and Dr. Michael Behe of Lehigh University. On June 3rd, an object slammed into the planet Jupiter. About one year ago, a similar event occurred. Here is a feature I produced last year which describes the previous impact but also the role that this large planet plays in our solar system in protecting our own planet. My guest is Dr. Donald DeYoung, Astronomer and Chair of the Physical Science Department at Grace College in Winona Lake, IN. If you'd like to download any of these features, you can visit: My Hosting Site. If you don't see what you're looking for on the first page, use the search function.